JCT600 has extended its long-standing partnership with prestige accident management provider, Accident Exchange to 2021. With a relationship that dates back over 12 years, Accident Exchange is now an intrinsic part of the family-owned dealer group’s successful sales and aftersales channels, supporting not-at-fault customers across its 50 locations and 18 brands nationwide. Acting as an extension of the retailer’s team, the accident management specialist drove a 34% year-on-year growth in bodyshop revenue during 2017. 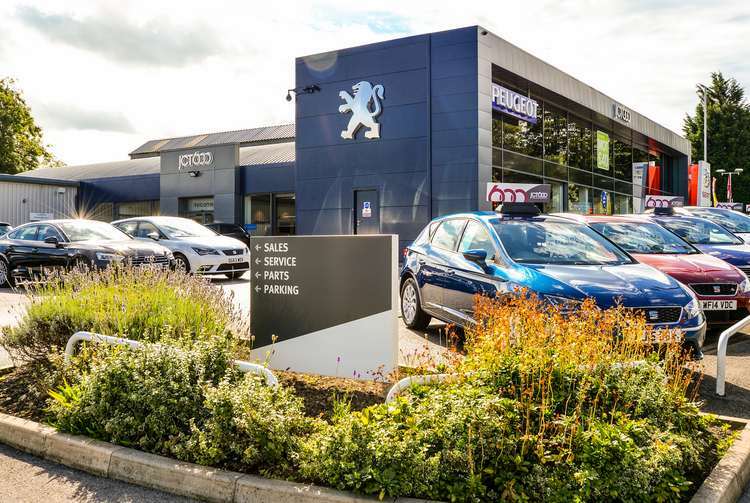 It directly handles all customer enquiries to effectively manage the repair journey and reinforce lead-generation – a process which has seen an impressive 26% rise in the provision of replacement vehicles to customers in the last year alone. 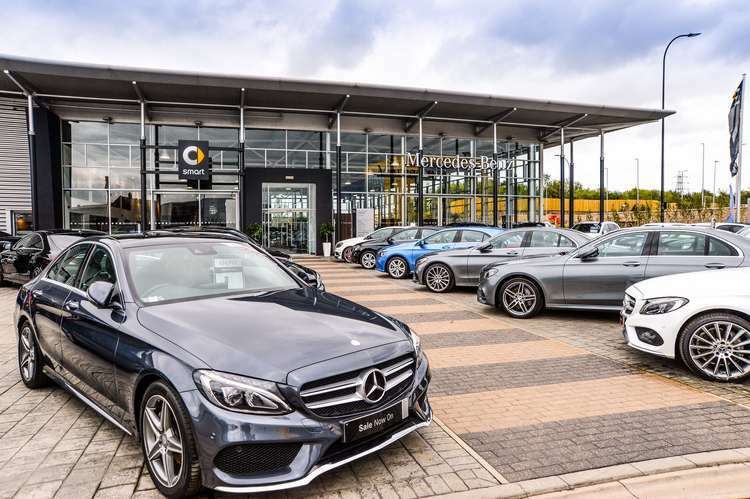 JCT600’s Financial Analyst, Sam Tordoff, explained: “As a retailer of some of the most respected brands in the world, we know how important trust is to a business and that rings true with our business partners as well. Scott Hamilton-Cooper, Director of Sales and Operations at Accident Exchange, commented: “Continuing our long-term partnership with such a well-respected brand is a case-study of how businesses can work closely alongside one another to great effect. For more information about Accident Exchange, please visit www.accidentexchange.com.